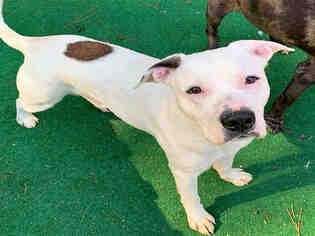 Posted Breed: American Bulldog / Mixed (medium coat). I like to play fetch and I know the laydown command. I am gentle and loving but dont know my size sometimes and would do best with older children. I can be a little shy at first but open up after i get to know you. I walk nicely on a leash and am learning not to pull. Posted Breed: American Bulldog / Hound / Mixed. 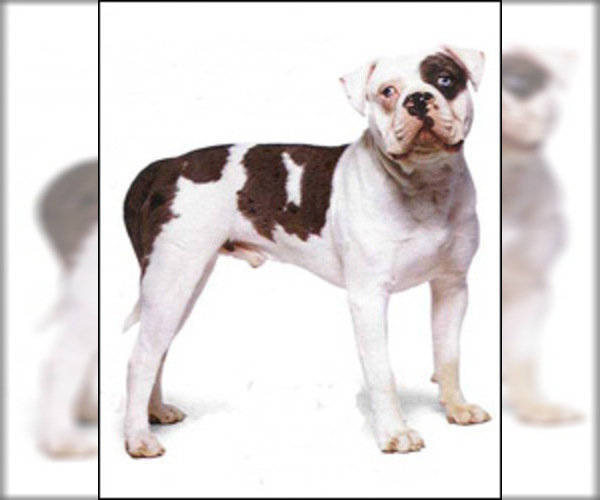 Posted Breed: American Bulldog / Mixed (short coat). Posted Breed: American Bulldog / Mixed. Posted Breed: American Bulldog / Welsh Corgi / Mixed (short coat). Please contact us at animalakrescueymail, or call 706 569 6040, 11 am - 6pm Mon-Fri and 10am-5pm Saturday.